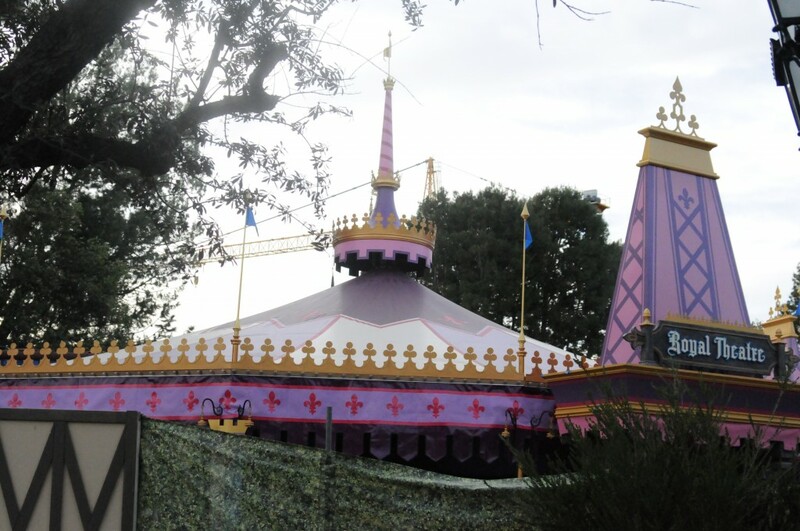 Behind The Thrills | Disneyland Park Update – Fantasy Faire, Big Thunder Refurb and more! 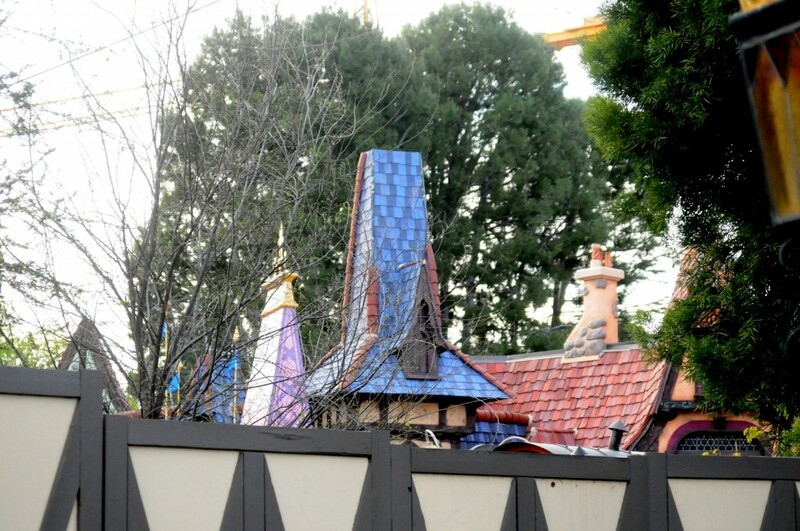 Disneyland Park Update – Fantasy Faire, Big Thunder Refurb and more! 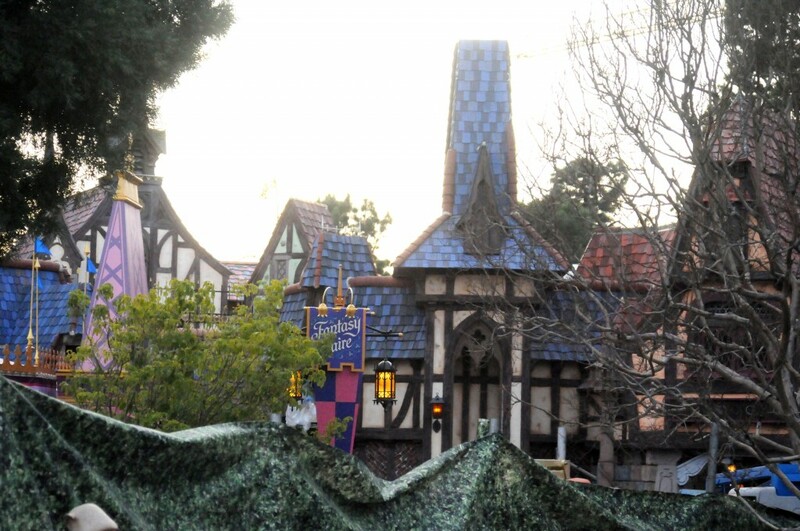 Disneyland Park Update – Fantasy Faire, Big Thunder Refurb and more! We find ourselves back on the west coast today as we take a look at some of the happenings going on at Disneyland. This year is seeming a more quite year at the Disneyland Resort, being the first year in hearly half a decade without a major e-ticket ride opening. But what Disneyland does have planned does seem promising to say the least. 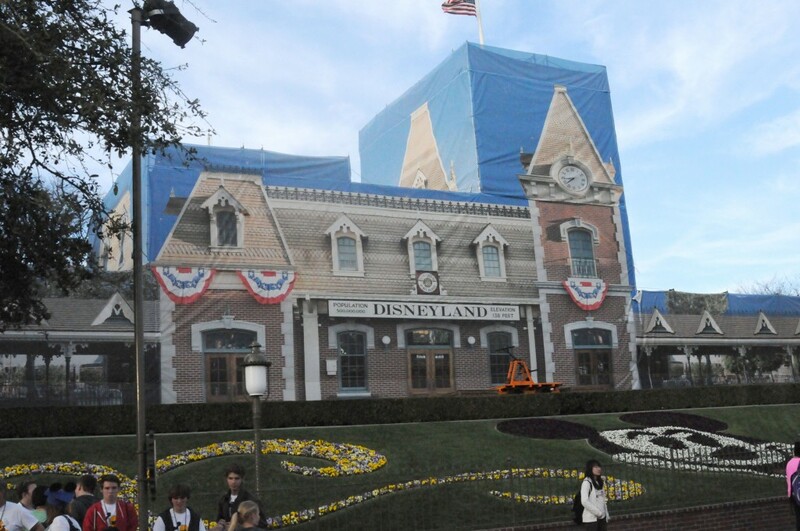 We’ll start our update on Main Street where we can see the Main Street train station is getting some TLC. 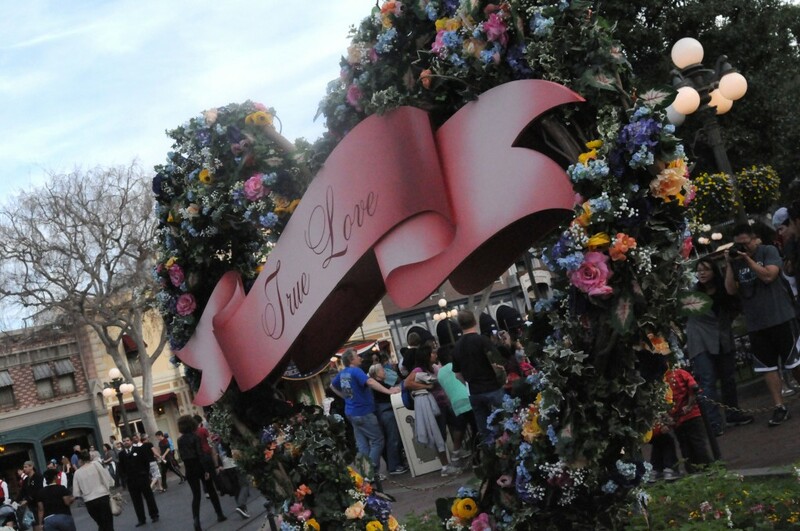 Also, as part of Limited Time Magic, Main Street had many Valentines Day decorations for this weeks “True Love Week” which featured numerous photo opportunities for guests and even a small castle overlay. Further down Main Street we find ourselves at Fantasy Faire which is just a few short weeks from opening it’s gates to the public. This is the first Fantasyland expansion Disneyland has had since the original New Fantasyland debuted in the early 1980s. 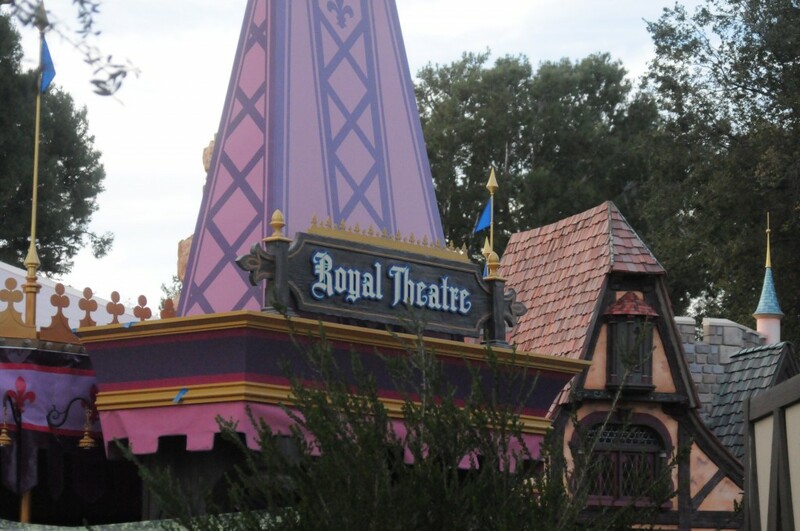 Closer look at the new Royal Theater sign. Fantasy Faire does look like it’s shaping up to be a very lavish sub-land. We’ll bring you a full update of it and it’s new offerings when it opens later this spring. 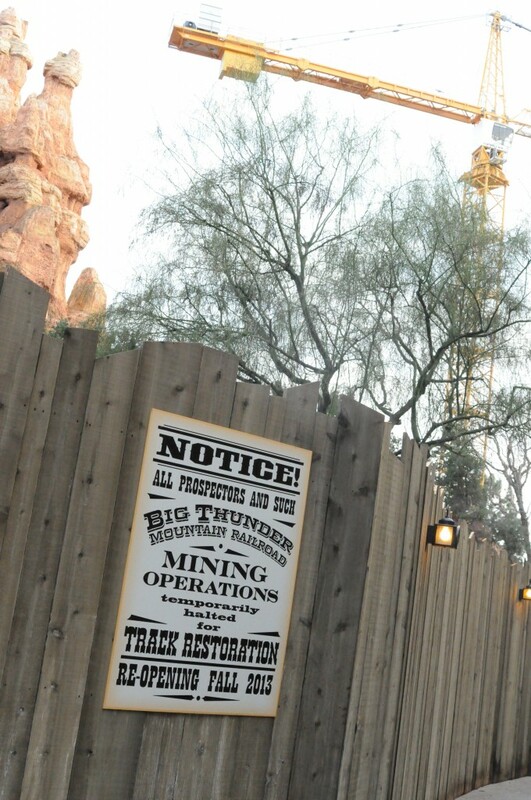 Directly behind Fantasy Faire, Big Thunder Mountain Railroad is undergoing a 9+ month refurbishment project. While not a lot can be seen behind the walls, a massive crane has been installed in the loading area and is being used for removing whole sections of track at a time. 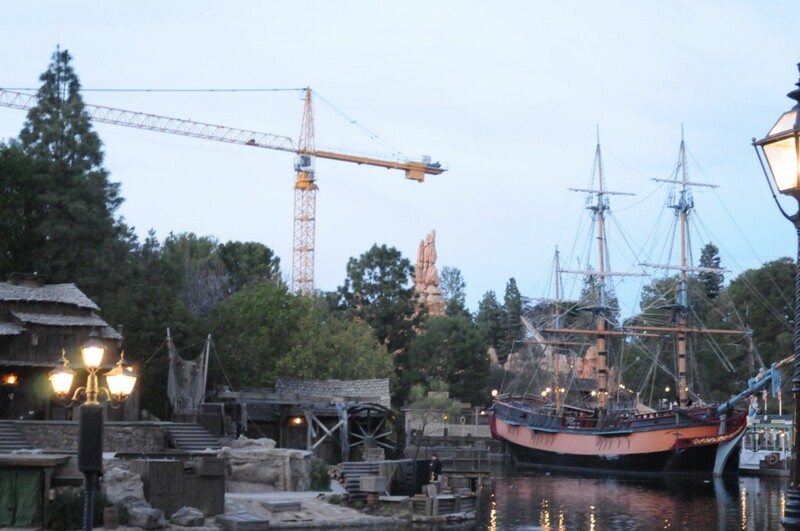 The crane can quite literally be seen anywhere from the whole resort! That does it for this Disneyland Resort update, not too much in terms of construction be we do greatly look forward to what Disneyland has planned this year. 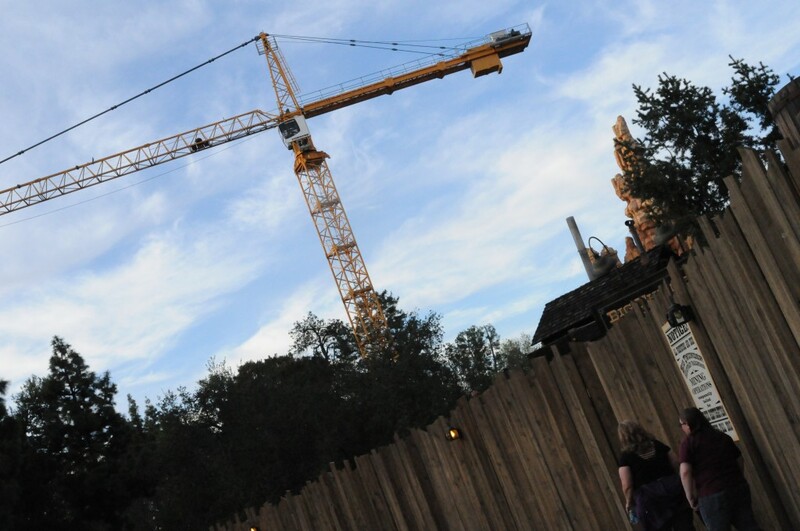 Disneyland 3/2/2014 – Big Thunder Testing, Rain, Space Mountain and More!